Does this have cast screen or screen mirror plc tel me frnds. ..
Just right. 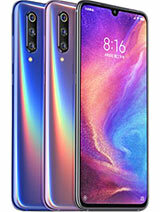 It is a hi quality smart phone and fast . I switched from iphone and it was easy to adapt. 1. The screen regularly wakes up while the phone is charging (although screen is locked). It's not push notifications - the screen just wakes up consistently. 2. I had an issue that the apps inside the folders just popped out of them out of a sudden and got shattered all over the screens. It was really annoying I had to re-arrange them one by one. 9s, 22 Nov 2015Its a great phone. 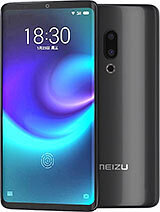 I m using mx5 from last 1 month .the camera both front amd rear are awsome(... moreThanks for your reply.But pl.tell, in some apps, chinese characters/letters are there, are they removed or transleted to English. And audio quality has improved. Pl.reply. Thanks in advance. ma55imo, 23 Nov 2015Last noght I updated my MX5 with Flyme OS 5.1 (A) from 4.5 (A). 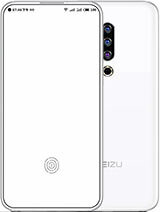 The UI in general has become e... moreThanks for your reply.But pl.tell has camera photo quality improved in day light as well as in low light( evening and at night).also audio quality improved. In some apps there are chinese characters/ letters are there.Are they removed or transleted to English . Pl.reply. Anonymous, 05 Nov 2015After reading reviews of this phone I want to buy the phone.But pl.tell me, How is camera phot... moreIts a great phone. I m using mx5 from last 1 month .the camera both front amd rear are awsome(and works perfectly very good in night)m a photographer thou,and have many cool functions in camera . Screen is outstanding. Never heats up, and has a good battery life. 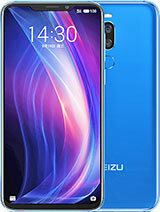 Which one is better honor 7 or meizu mx5. Pl.reply. Thanks. 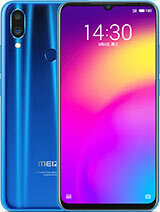 Meizu has updated mx5 os flyme with new version.Has anybody updated his mx5. And after update any performance improvement observed like faster speed, low battery consumption, better camera results,some additional features etc . Pl.reply. Thanks. Anonymous, 15 Nov 2015 yes it has service center in mumbai as well all major cities ,if you buying its battery back ... moreThanks for your reply.But pl.tell how is camera quality in day and in low light. Also video quality. Audio (music)quality is good?Pl.reply. 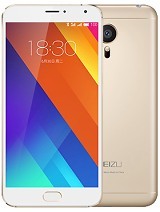 Guys what should i buy meizu mx5 or elephone vowney or xiaomi redmi note 2 or THL 2015? Recently I had an opportunity to check mx5 performance. Wherin I found that in app store there are chinese characters/letters even though it was international version of the mx5.Can these chinese characters can be changed tonenglish one and if possible how . Pl.reply. 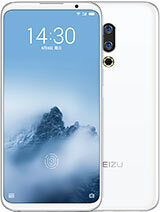 Gsm Arena review says the App center of Mx5 is having only chinese characters(letters), infact they have shown photo also of App Center in their review.So how users of mx5 manage to use App Center will anybody pl.clarify.As I am interested in buying this phone.But this chinese characters is putting me off. 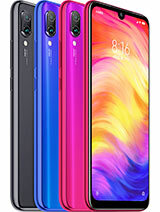 Is there any heating issue on MX5?//? Has anyone updated mx5 for update from meizu OTA for flyme os.And what about performance after update.Pl.tell. how do know if it's a China or International unit, no mention in this review. Which is correct? 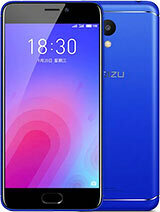 Gsmarena listed that the contrast ratio of super amoled is infinite; while, Meizu website listed the contrast ratio of super amoled to be10,000:1. 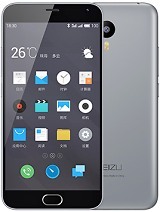 Total of 428 user reviews and opinions for Meizu MX5.